This IDC study presents our taxonomy for the enterprise network infrastructure market as covered in the quarterly Worldwide Datacenter Network QView. It provides the definitions of Ethernet switch, router, WLAN, and VoIP infrastructure. It also provides datacenter networking-specific definitions for Fibre Channel, InfiniBand, and application delivery. 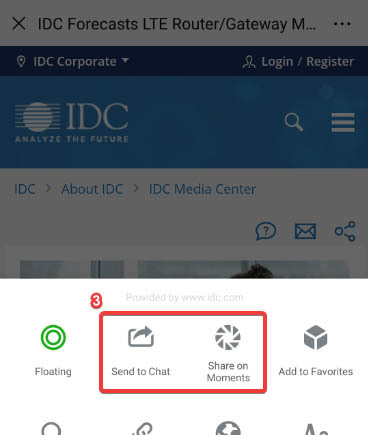 It is the foundation for IDC's forecast and market share documents. 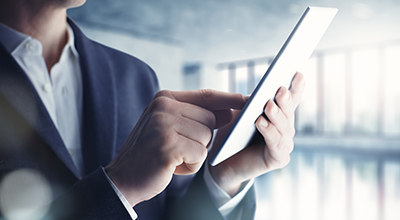 The taxonomy is used by IDC analysts around the world to generate IDC market sizing, forecasts, and company models. 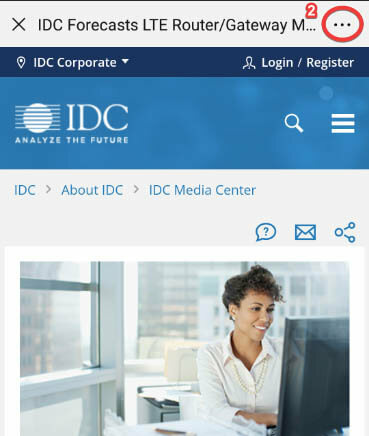 "IDC's worldwide network infrastructure taxonomy presents IDC's integrated view of the worldwide enterprise networking market — from the datacenter to the campus edge," said Brandon Butler, senior research analyst, Network Infrastructure. "This taxonomy pulls together the many elements of enterprise networks to provide a more comprehensive understanding of our network infrastructure research."